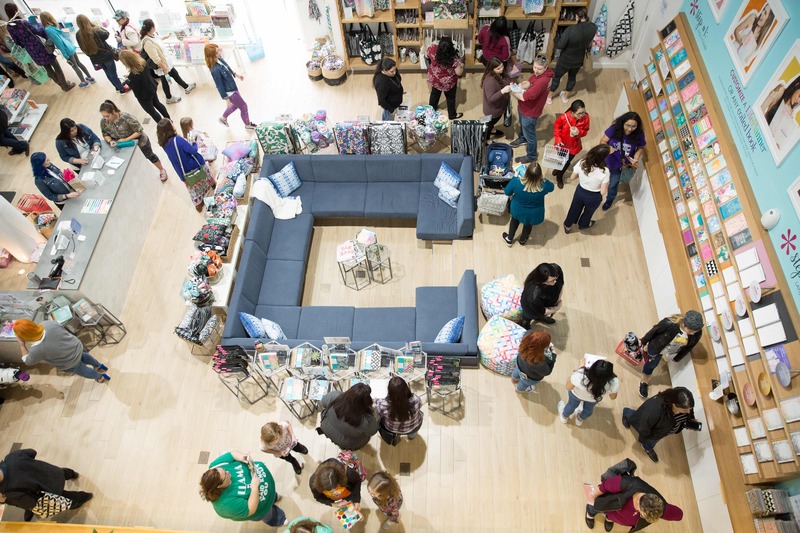 Spotlight On the EC Grand Opening Party! The Erin Condren Retail Store is officially Open! 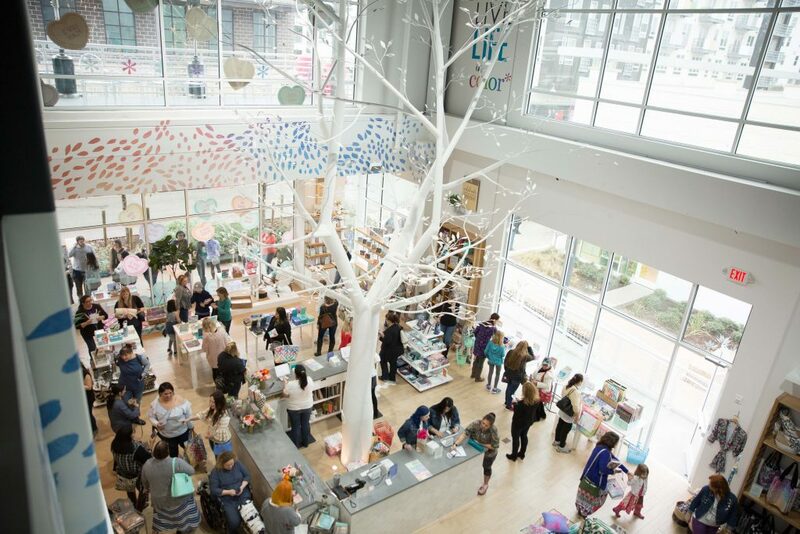 We had so much fun celebrating with our community in Austin, Texas during our Grand Opening Weekend! 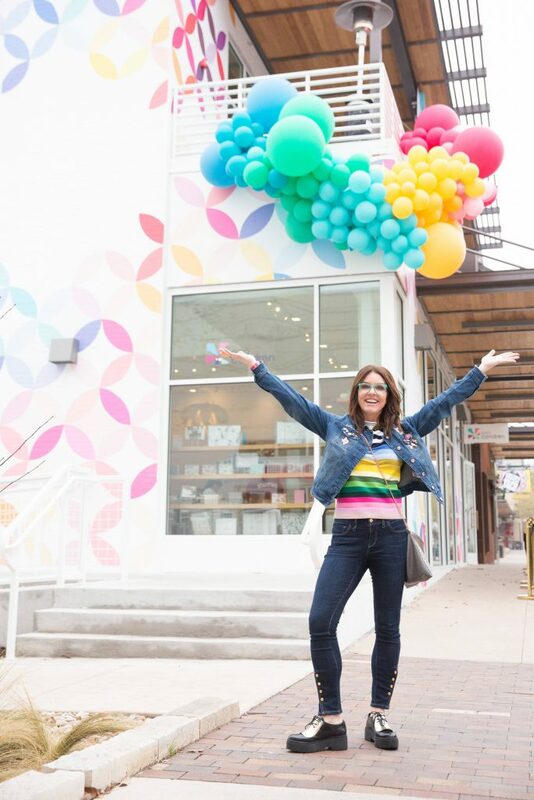 Designing, conceptualizing & opening the store was truly a dream come true, and getting to celebrate and collaborate with local Austin & out-of-town planners alike was an incredible experience. 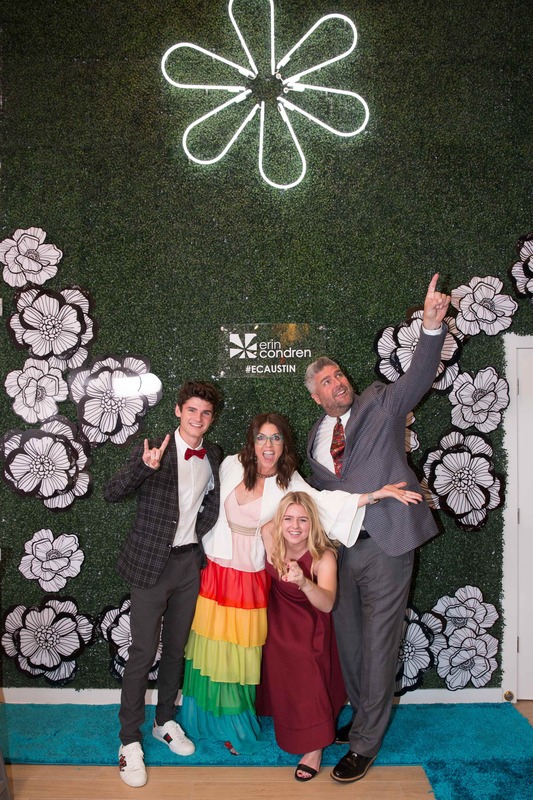 From our ribbon cutting ceremony to meet & greets, it was truly a memorable occasion not to be forgotten! For those of you who couldn’t be there, we’re excited to recap the weekend so you can relive the fun with us! We started the weekend with a private party for friends & family, where we were able to share conversation over cocktails and celebrate this milestone achievement. Erin’s entire family was able to be there to celebrate and it was a truly sentimental and special occasion. We kicked off Saturday with an official ribbon cutting ceremony, two meet & greets with Erin and exclusive bundle giveaways! 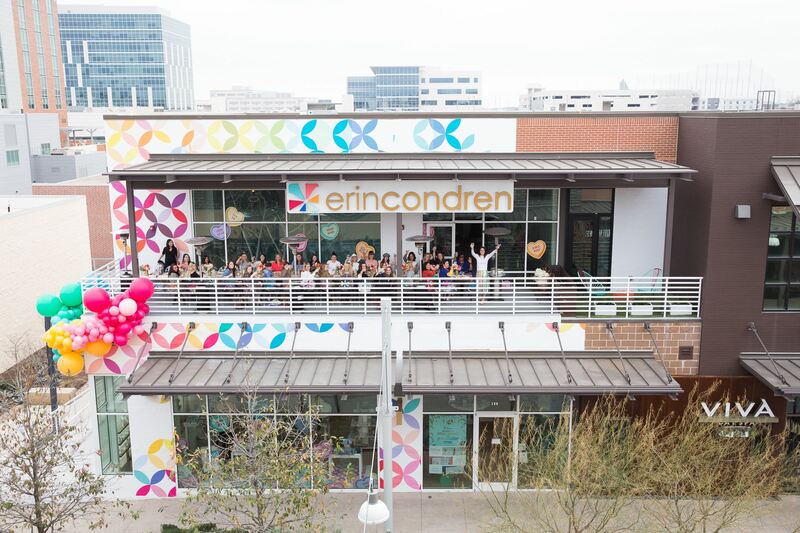 It was a whirlwind day, but the highlight was being able to see and speak to friends and fans of the Erin Condren brand! 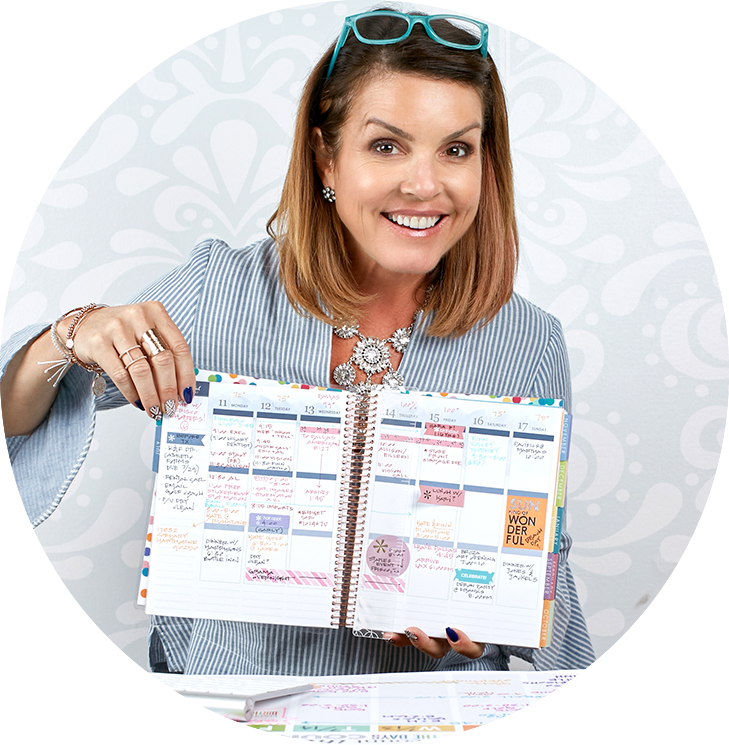 It is so impactful for us to talk to customers, new & returning, to share a passion for planning and connect in person! 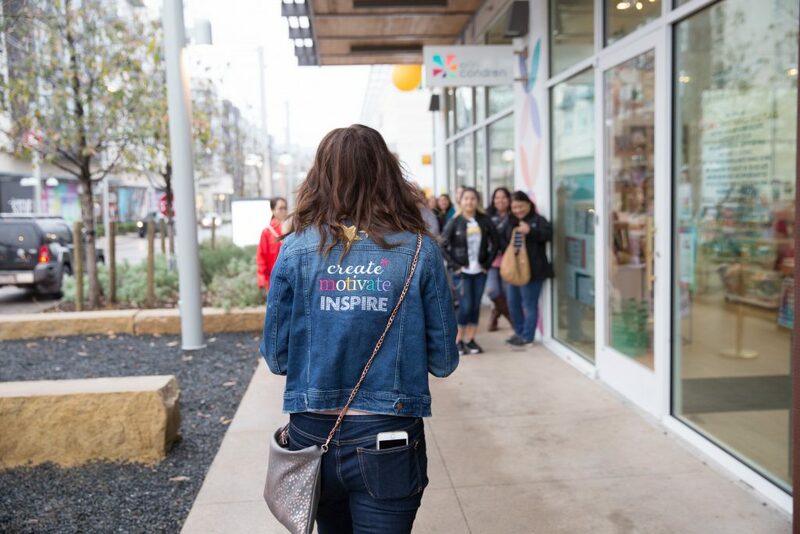 For those local to Austin or planning a road trip: we encourage you to come check out the new store, take a selfie or two & get inspired for a colorful 2018!